While America’s Grow-a-Row offers many important opportunities to join us in the fields as we plant, pick, glean, and deliver healthy, fresh produce to our neighbors in need, one of the most effective ways for you to make a big difference in the fight against hunger is by making a financial donation. This allows America’s Grow-a-Row to expand successful programs like our Free Farm Market℠ and Grow-a-Row Kids Farm Days℠ so we can provide those in need with fresh food and educate people of all ages about the importance of healthy eating and agriculture. 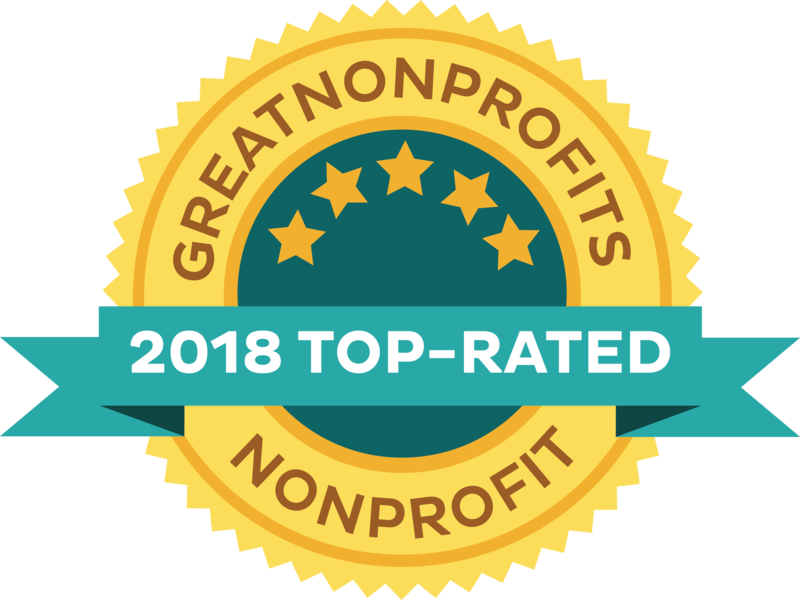 Your generous contributions also help us build the vital infrastructure of our Alexandria Township farm so that we can deliver even more farm-fresh food to various hunger relief agencies throughout New Jersey. Want to provide continued support without the hassle of remembering? Check the monthly box on our online form! Gifts may commemorate a life, celebrate an event, or thank someone. Tribute gifts are a meaningful way to honor family, friends and colleagues. Think outside the box! Give the gift of food to those in need in the name of a friend or teacher as a party or holiday gift. Or make your gift part of personal challenge, like a local race. 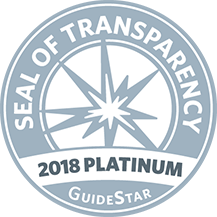 America’s Grow-a-Row is a Platinum-level GuideStar Exchange participant, demonstrating its commitment to transparency. America’s Grow-a-Row does not sell, trade, or otherwise share its donor list with any other organization or individual. America’s Grow-a-Row collects and uses donor information such as name, address, telephone number, and email address only when it is voluntarily provided to us. America’s Grow-a-Row keeps a record of each donor’s giving history, which is used only internally by America’s Grow-a-Row. Any donor’s request for anonymity will be honored. Any donor’s request to be removed from America’s Grow-a-Row’s postal mailing list or email list will be honored. America’s Grow-a-Row does not solicit donations via telephone. Donor information, as described above, is kept in a separate, secure database and separate, secure server. Access to this information, which requires a password, is limited to America’s Grow-a-Row employees only. If you have any questions or concerns about donor privacy, please contact Heather Mulvey at 973-886-6318.